Ramirace is marketed globally by Knoll Healthcare and is available at every leading online pharmacy, drugstore and medical supply store. 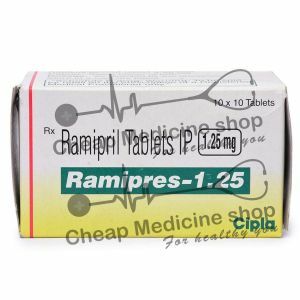 The active ingredient in Ramirace-5 is Ramipril. It is used in the treatment of Hypertension and Heart failure. It is also used to prevent heart attacks, strokes, and death from cardiovascular causes. 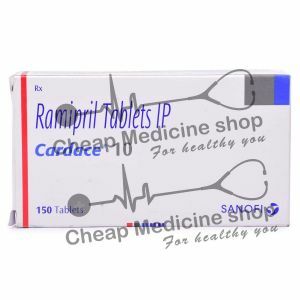 Ramirace-5, that contains 5 mg of Ramipril, is manufactured by Knoll healthcare. It is mainly marketed and supplied by the company and its associates in India and is available at every leading online pharmacy, drugstore and medical supply store. 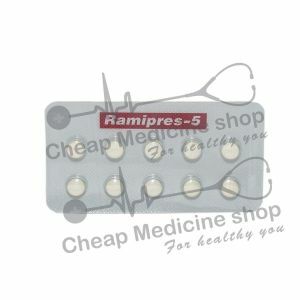 Ramirace-5, that contains 5 mg of Ramipril, can be administered with or without food. 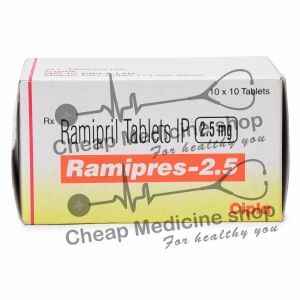 Ramipril the active salt in Ramirace-5 is available in dosages which range from 1.25 mg to 10 mg at every leading online pharmacy, drugstore, and medical supply store. A more specific dose for your condition will be directed by your doctor. How Long Should I Continue Taking Ramirace-5? When Not To Take Ramirace-5? 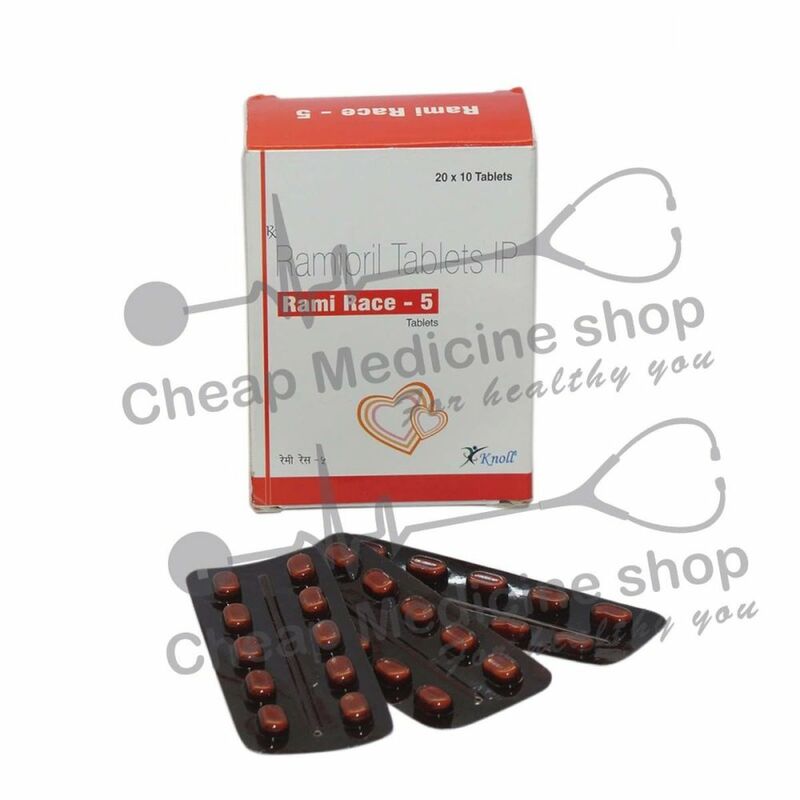 Do not take Ramirace-5 are allergic to the salt or any of the excipients present in the formulation. Do not Ramirace-5 if you are pregnant. It may cause birth defects in your baby.